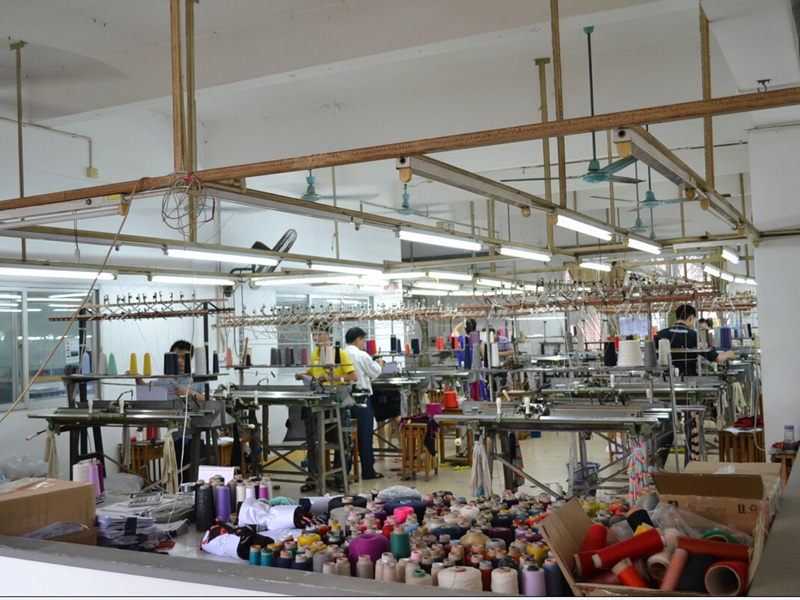 For many years now, Fine Knitting has set the pace for medium to luxury knitted sweater manufacturing, with location in Dongguan, China, providing expert technical services and fabric construction consultation for all of our current and future customers. 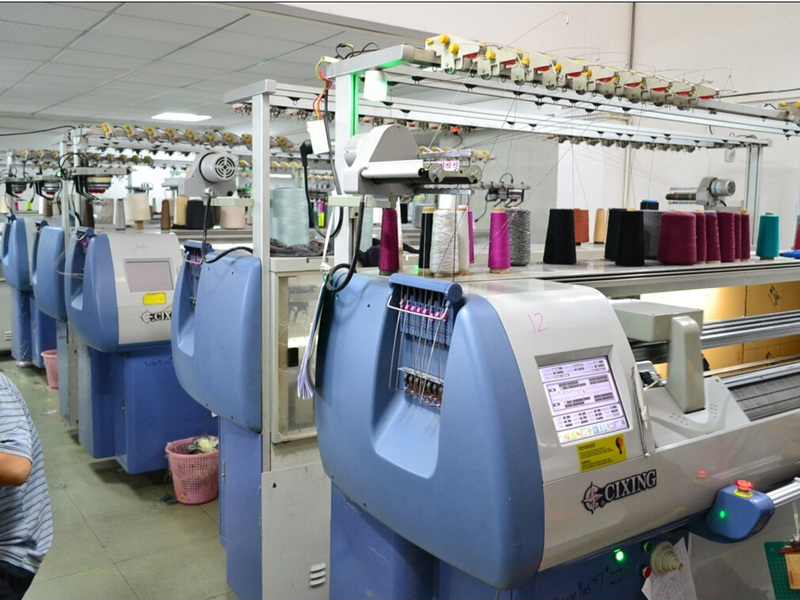 With professional experience in producing 1.5gg to 18gg knitted sweater & ponchos with style of intarsia sweater, printed sweater, jacquard sweater, crochet sweater, hand knitted sweaters, beaded sweaters & embroidered sweater, by using finest Italian yarn & local yarn cashmere, wool, cotton, alpaca, silk, linen, blends etc. 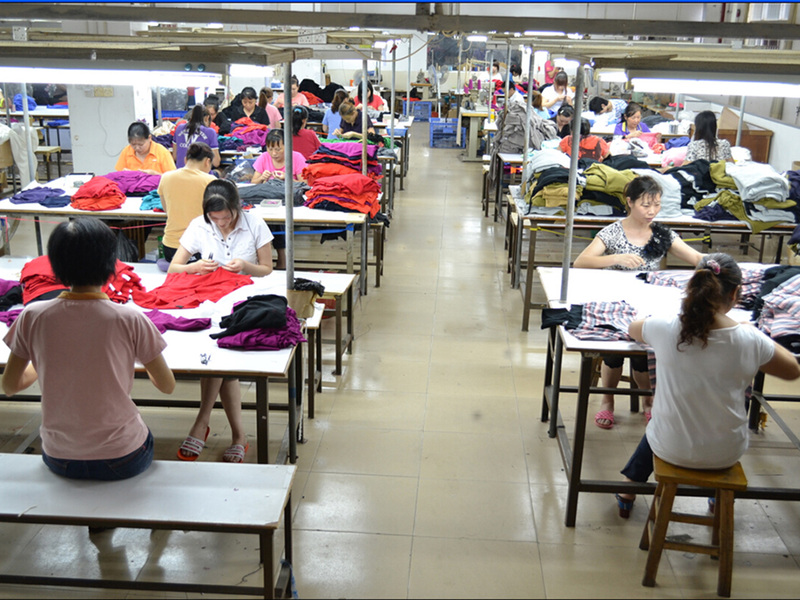 , Fine Knitting can assist your knitted sweater production needs across the entire spectrum. 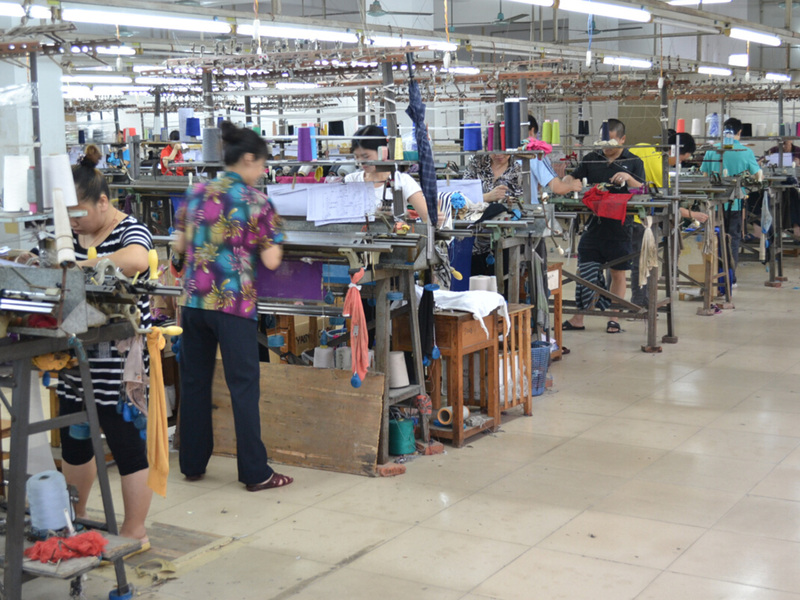 Fine knitting has a very professional technician team which is vertically integrated with our manufacturing process, from computer machine knitting / intarsia machine knitting, panel inspection, linking, hand stitching, light inspection, washing, drying, pressing, QC inspection, needle detecting to packing. 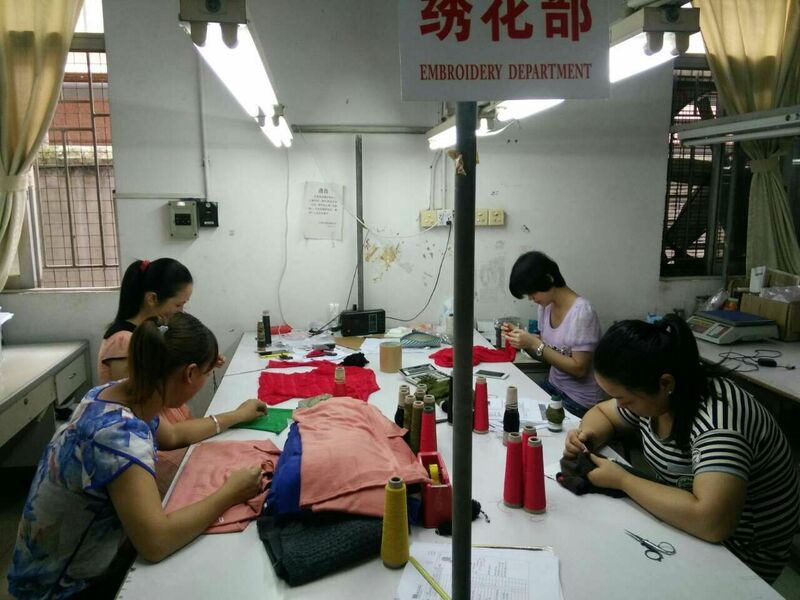 We believe that a well-made sweater should be designed for comfort and style, to be enjoyed, be made of quality yarn and workmanship that stands up to daily wear and looks good on consumer! 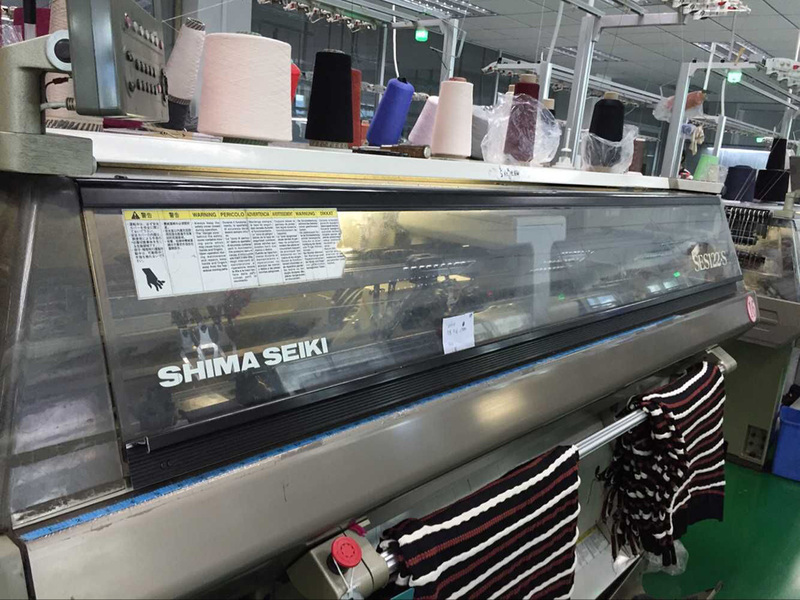 We work to create a wide spectrum of knitted sweater from smooth, fine gauge knit pieces to a coarser or thicker-look sweater. Our Fine Knitting staff works year-round, creating well-made knits, knowing when to use the proper knitting needle gauge to create anything from an all-season knit cover-up cardigan to a warm, winter time, chunkier knitted sweater. 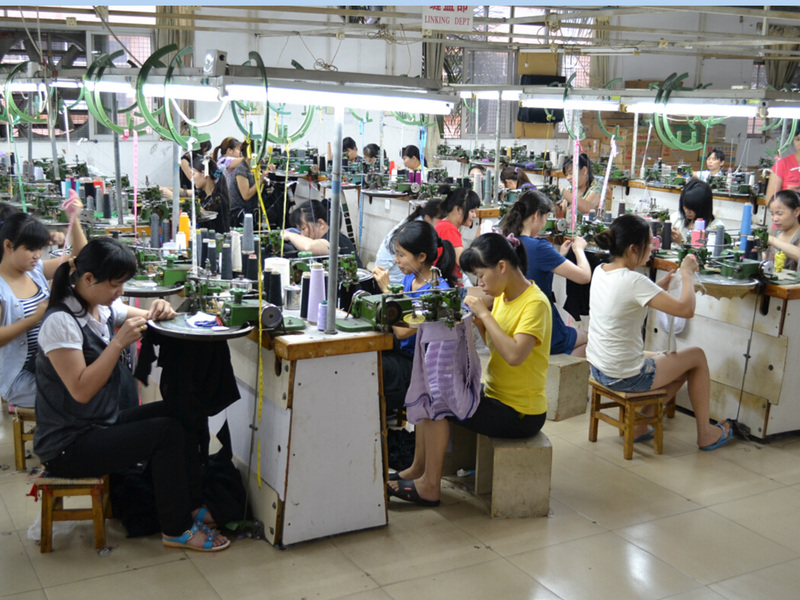 We understand how to work with a wide range of knitting gauge units which measures the number of needles in one inch width of the machine needle bed, from 1.5gg to 18gg knitted sweaters. 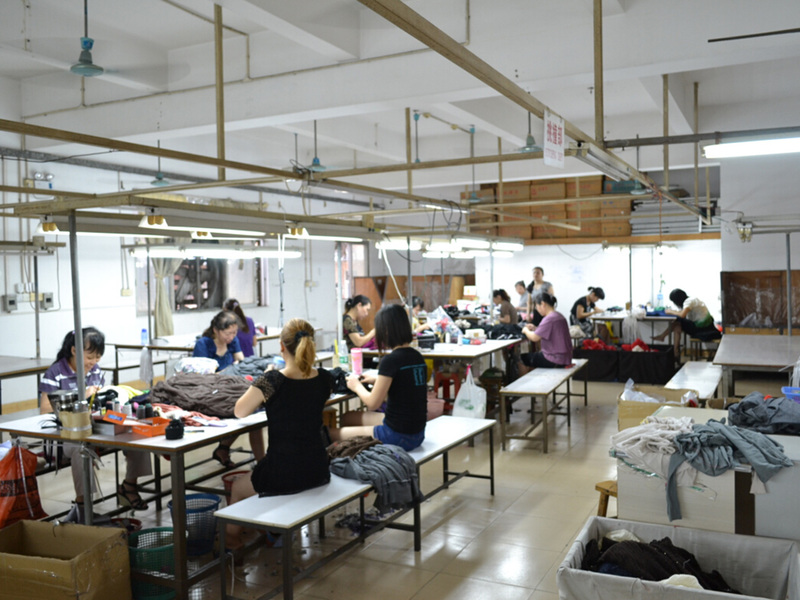 In addition to using the proper gauge for knitted sweater, we include style by incorporating a variety of techniques to our craft. 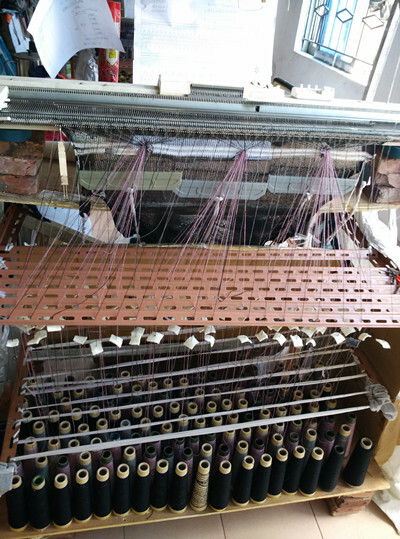 Fine Knitting uses Intarsia, Jacquard, Hand, Computer Embroidery, Print, Beading, Hand Crochet, Hand Knitted techniques along with all kinds of knitting stitches. We, at Fine Knitting, look forward to serving you and all of your fine knitted sweater desires! and then contact us so we can serve you today!